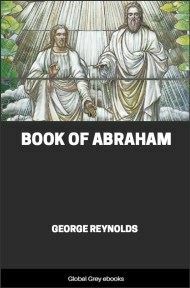 The Pearl of Great Price is part of the canonical standard works of The Church of Jesus Christ of Latter-day Saints (LDS Church) and some other Latter Day Saint denominations. 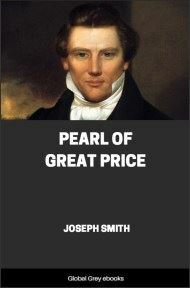 The first paragraph of the Introductory Note in the LDS edition of the Pearl of Great Price states: "The Pearl of Great Price is a selection of choice materials touching many significant aspects of the faith and doctrine of The Church of Jesus Christ of Latter-day Saints. 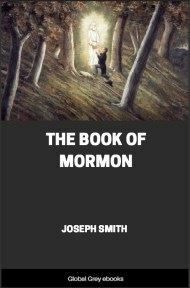 These items were produced by Joseph Smith and were published in the Church periodicals of his day." 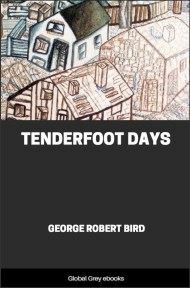 The name of the book is derived from the Parable of the Pearl told by Jesus in Matthew 13. 15 Blessed be the name of my God, for his Spirit hath not altogether withdrawn from me, or elsewhere is thy glory, for it is darkness unto me? And I can judge between thee and God; for God said unto me: Worship God, for him only shalt thou serve. 16 Get thee hence, Satan; deceive me not; for God said unto me: Thou art after the similitude of mine Only Begotten. 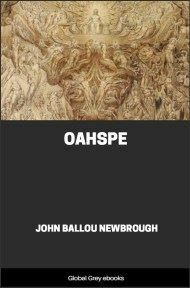 17 And he also gave me commandments when he called unto me out of the burning bush, saying: Call upon God in the name of mine Only Begotten, and worship me. 18 And again Moses said: I will not cease to call upon God, I have other things to inquire of him: for his glory has been upon me, wherefore I can judge between him and thee. Depart hence, Satan. 22 And it came to pass that Satan cried with a loud voice, with weeping, and wailing, and gnashing of teeth; and he departed hence, even from the presence of Moses, that he be held him not. 23 And now of this thing Moses bore record; but because of wickedness it is not had among the children of men.